Are you sitting in a car you hate? Why wait any longer! 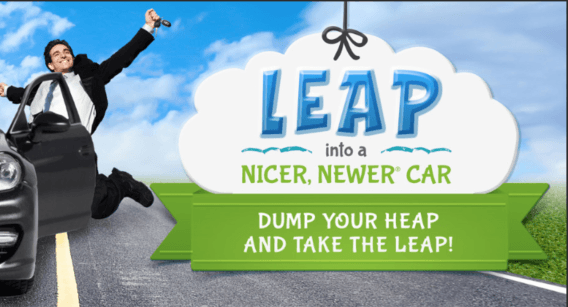 Take the leap into a Nicer, Newer car today for just $4 down! This deal is only good until 29 people take the leap, so hurry in today! 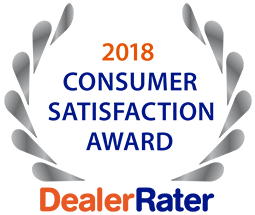 For more information on the LEAP into a Nicer, Newer car promotion, contact 5 Star Auto Plaza today at (636)940-7600 or click for more details!